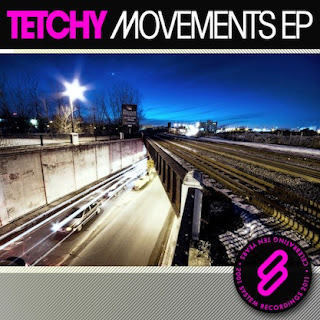 System Recordings News: Tetchy 'Movements EP' - Out Now! Tetchy 'Movements EP' - Out Now! October 28, 2011 - TETCHY gets things going with the housey 'MOVEMENTS EP', featuring "ANYWHERE BUT TIME", "DO IT" and "ADAPT TO THIS".